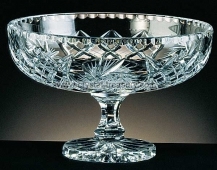 We have a wide assortment of Bohemian Pinwheel cut crystal bowls, plates, trays and boxes. Our Online collection consists of combination of traditional shapes and modern cut. 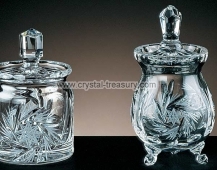 All the crystal bowls and candy boxes in this line are mouth-blown, hand-made from 24 % Lead crystal, which is the top quality available on the market. 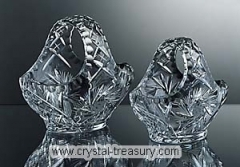 As one of the largest on-line stores with Bohemian crystal in the world we offer thousands unique crystal items. See our other product lines as well.